Knights Inn has 145 rooms and exterior corridors with an outdoor heated pool. The hotel is divided into three buildings, one of which is Nonsmoking and pet free. 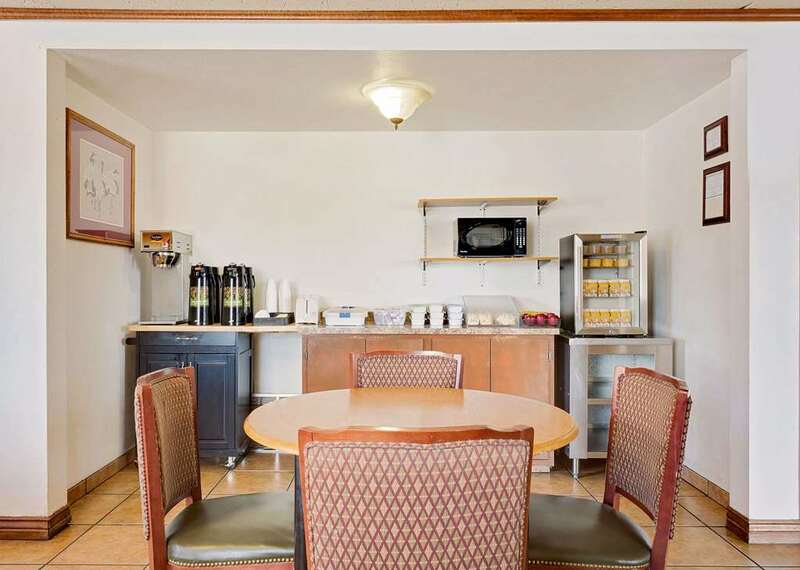 Guests can enjoy continental breakfast, a business center, a market on site and Wi-Fi. Guests can request smoking and non smoking rooms, king beds, queen beds, and double beds. Some of the amenities include microwave, refrigerator, hair dryer, alarm clock, TV with free HBO and Speed channel. There is a complimentary shuttle to the Kingman Airport, Amtrak, and Grey Hound bus stop.